While Microsoft may not be doing much on the mobile front, it seems like the company hasn’t given up just yet. Windows Central reports that Microsoft may be working on a new foldable device that relies a lot on a stylus and its Ink feature. 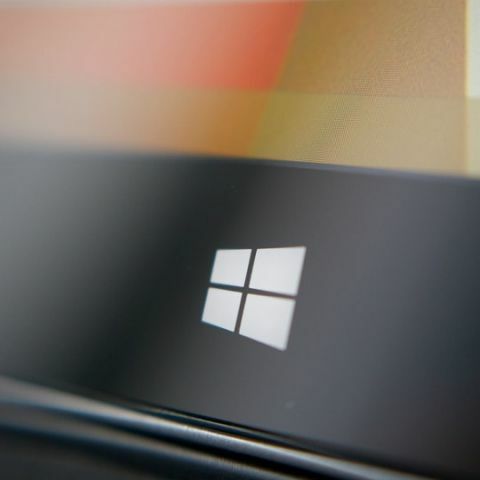 The device is referred to as ‘Andromeda’ and sources tell the website that the foldable tablet runs Windows 10 with Windows Core OS and CShell, . It also notes that the device is designed to be pocketable when folded. While the device is said to offer telephony capabilities, it is not supposed to be a smartphone replacement. Details, such as if it will have a a single foldable display or two screens, is not yet known. However, it is said to be tied to OneNote with inking options via Windows Ink. Further, the notebook app itself may be designed in such a way that it mimics writing in a real notebook. It is not yet known if the device would run Win32 programs. Earlier this year, a video was accidentally uploaded online. It suggested that the elusive Surface Phone may instead be called the Surface Mobile and mentioned “185 degrees, providing a comfortable experience,” which could allude to a foldable device. The device was also said to be “not just a handheld terminal,” but a “portable work platform.” It is possible that the device could be quite similar to the Courier tablet that Microsoft was reportedly planning to launch around 2010, before it was subsequently canceled.